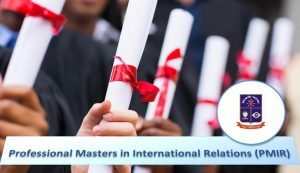 In response to the growing significance of international politics and its unprecedented implications on actors across different professional fields, the DUIR is offering an eighteen-month accelerated master programme titled Professional Masters in International Relations (PMIR). The degree will be concerned with the rapidly changing patterns of today’s global world and international politics. The programme aims to emphasise on historical orientation along with a distinctive critical edge providing students with the core skills and knowledge required for higher levels of research and applied fields. The DUIR has its own credentials to offer this specialised programme. 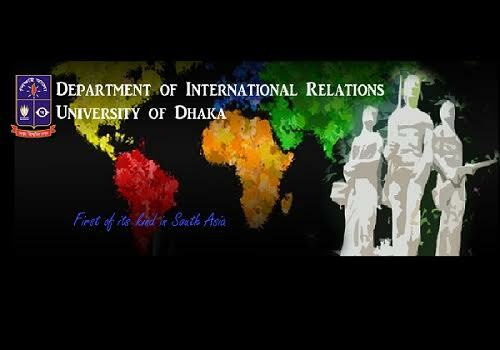 The Department’s reputation is well embedded with the standing of the University of Dhaka, the highest echelon of academic excellence in Bangladesh. It has had a recognized tradition of scholarship in imparting education on diverse areas of international relations. 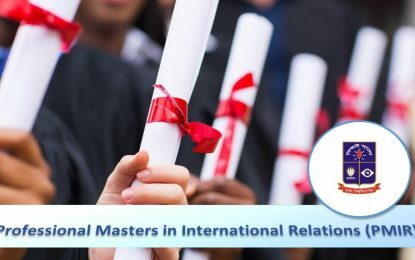 These include, inter alia, security studies, diplomacy, foreign policy, international political economy, regional and international institutions, globalisation, international migration, human rights, global environmental politics, and an array of area studies. The study of these issues has had become much more complex due to changing circumstances, caused by factors like the termination of the Cold War, scientific and technological revolutions, unprecedented level of global interdependence, and the rising impact of the activities of non-state actors on human life throughout the globe. The result, caused by these factors, is the emergence of new paradigms to the study of IR discipline. Introduction to diverse areas of IR, alongside the complexities towards their understanding, is increasingly becoming important for professionals. This is because professional environments in today’s world can hardly be isolated from the circumstances in which external phenomena are becoming more and more critical to internal spheres, and internal developments are increasingly inclined to become externalised. The PMIR curriculum is designed to train professionals with such circumstances so that they can use the earned knowledge to the best advantage of their professional environment. In particular, the PMIR programme will benefit professionals who are working or wish to work in sectors like civil services, armed forces, foreign missions, local and international financial institutions, multinational corporations, non-governmental organisations, law, media, and think tanks. University of Dhaka, Dhaka-1000, Bangladesh.